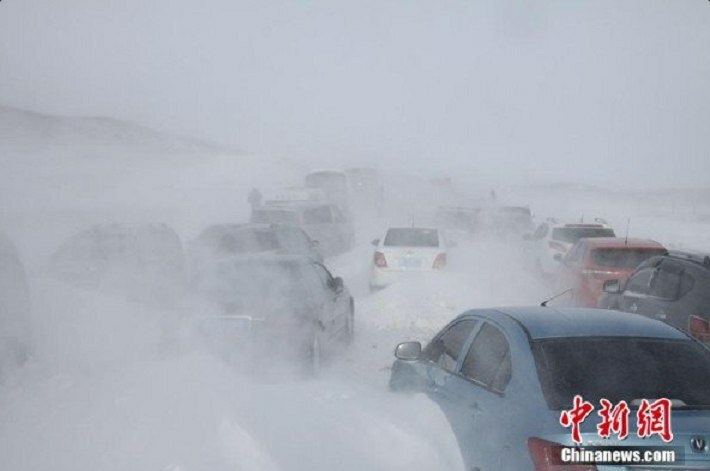 In Northwest China, rescuers rescued from snow captivity 300 542 vehicles and passengers. The operation carried out in the Xinjiang Uighur Autonomous region, where the weekend snowfall caused chaos on the roads. The depth of snow cover in some areas ranged from 60 centimeters to meters. People were blocked on the highway between settlements, MITAS and Tehuano. 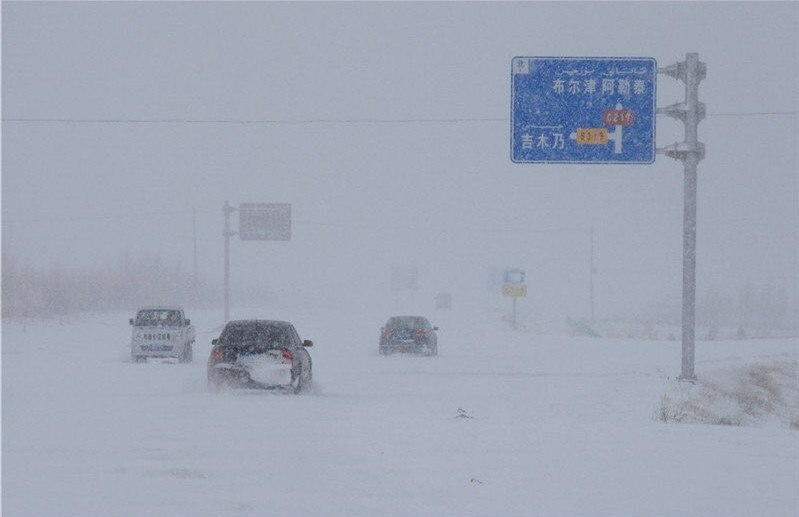 In the Central province of Hubei snowfall left without electricity for tens of thousands of local residents. In the recovery effort on Sunday involved more than 17 thousand repairmen. Especially suffered from elements Autonomous County of Enshi Tujia and Miao inhabited by national minorities.